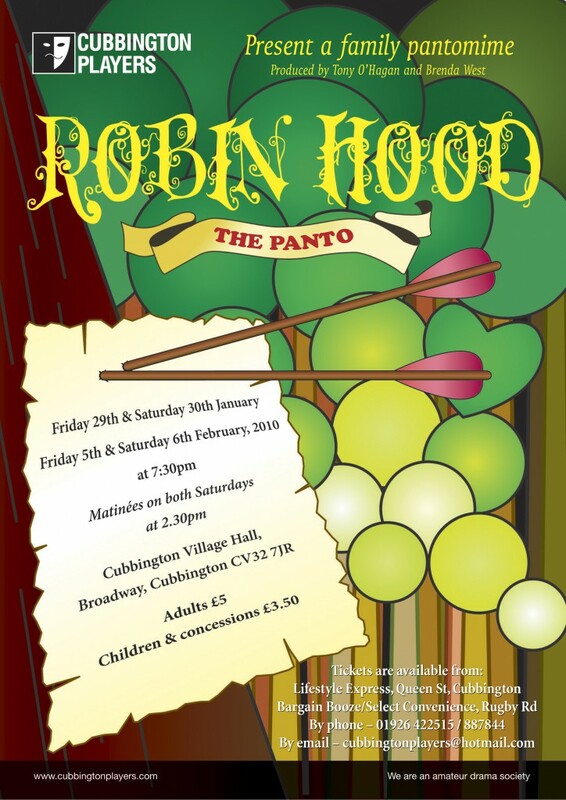 The classic tale of Robin Hood and his Merry Men, given a panto spin. The evil Sheriff of Nottingham searches for the magical Heart of the Forest. Can Robin, Marion and Dame Cheery Chinwag defeat him?